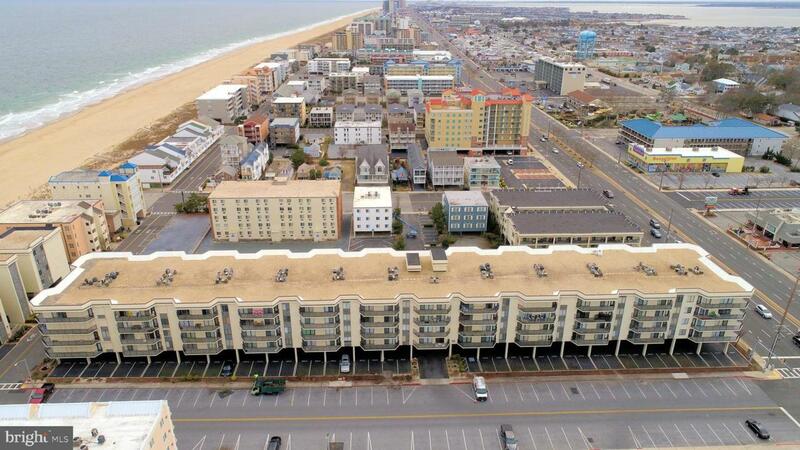 Enjoy the ocean views from the balcony of this Oceanside condo in North Ocean City. 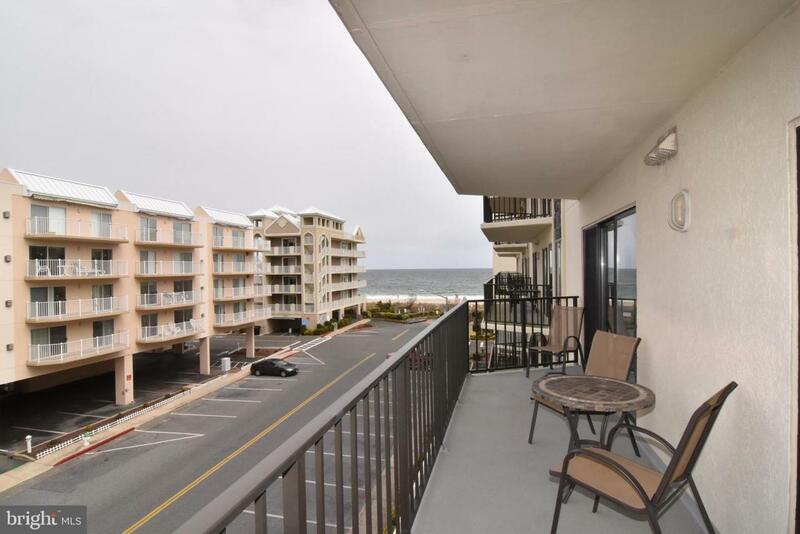 Relax and enjoy your unobstructed views of the ocean and hear the sound of the waves. 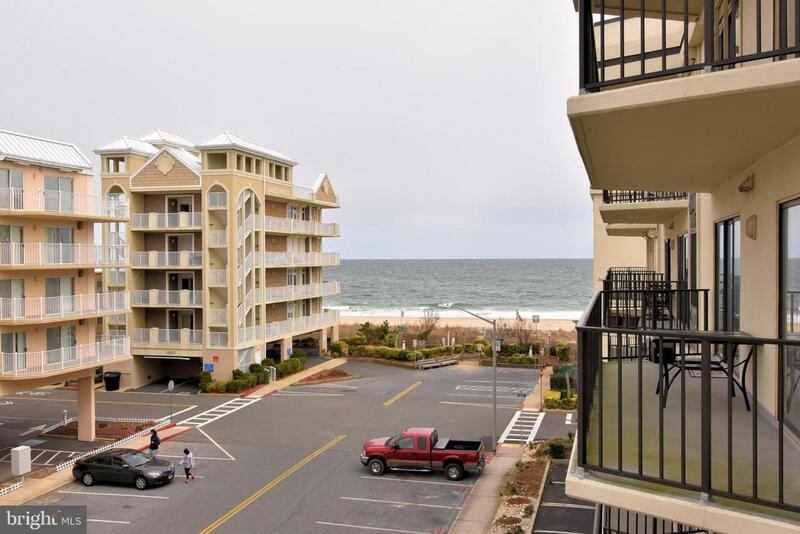 This 2 bedroom-2 bath well maintained condo is located in a well maintained masonry building. This condo shows the pride of ownership. Just bring your personal items and you are HOME. Offering an open floor plan with plenty of room for entertaining as well as a gourmet kitchen. The tile floors are almost maintenance free. Living area and the 2 bedrooms all open to the balcony. Both the master suite and the second bedroom have access to their own full baths. This is a tastefully decorated home with with special professional touches. Community indoor/outdoor pool. 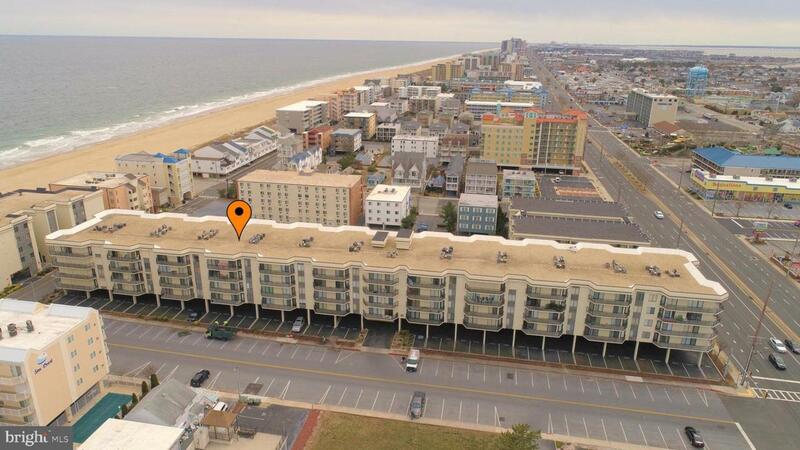 Under building assigned parking Within walking distance to beach, restaurants, shopping, movie theater and other entertainment plus the down town Bus Stop.GREAT BUY!! DON'T MISS THIS OPPORTUNITY!